I’ve finally finished my first ebook, The Knights Scroll. 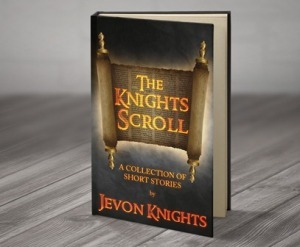 The scroll is a collection of short stories filled with remarkable experiences ranging from a being who would rather die than continue not living to a mighty king so angry that he attacks the sea. 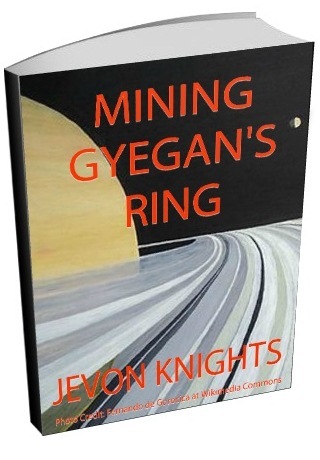 Each story is no longer than 2000 words, making them quick but satisfying reads. And to show my appreciation that you’re here, I want to give it to you, free. Simply click here, enter your email address and download it.